Established since 1998, McMaster Law Firm LLC is able to provide you with the professional guidance necessary to assist you with your bankruptcy legal needs. At McMaster Law Firm LLC, Attorney Gina R. McMaster provides free initial bankruptcy consultations, which can help determine if bankruptcy is the right choice for you. Her goal is to provide quality, caring legal bankruptcy assistance during a very stressful time in your life. Why Choose McMaster Law Firm LLC? We Can Help Save You and Your House! Call us today at (864) 326-1748 for a FREE initial consultation. Disclaimer: We are a debt relief agency. 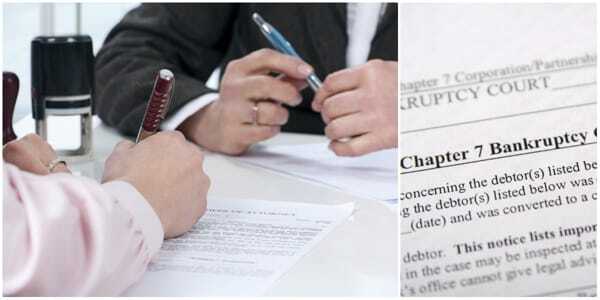 We help people file for Chapter 7 and Chapter 13 Bankruptcy Relief under the bankruptcy code. Copyright © 2018 mcmasterlawfirmsc.com All rights reserved.